At lakeside donkeys, we are focused on providing a great enjoyable service with the highest levels of customer satisfaction & we will do everything we can to meet your expectations. we are available to cater for any occasion offering our unique service across staffordshire/Cheshire/derbyshire area we're sure you'll be happy and have a fantastic day riding are beautiful donkeys. all are donkeys are pass-ported-micro chipped and vet checked so there in tip top condition throughout the year. all our staff have been crb checked and have full public liability cover and first aid trained so you can ride with confidence and peace of mind. regular attraction at rudyard lake where they walk across the dam head. 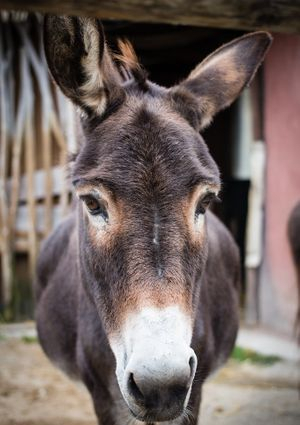 our popular donkeys are woody-buzz-jesse-bullseye and baby lotso who prove a big hit with the little ones. we are also available to cater for any size event show- fetes and function in staffordshire / cheshire and derbyshire. we have proved a very popular business, booking in advance is advised to avoid disappointment.